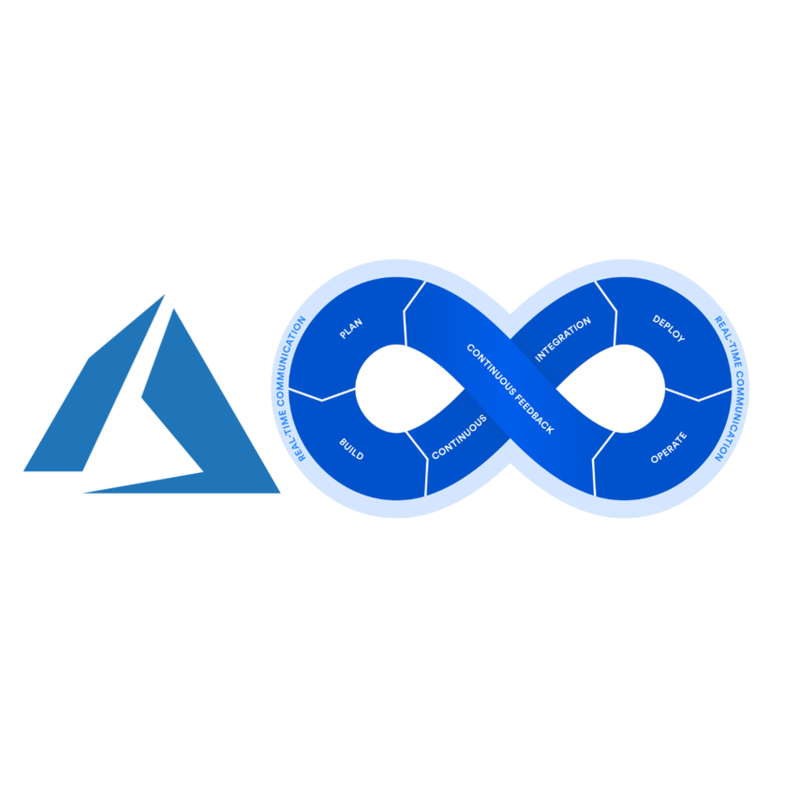 Azure DevOps Pro is an IM/Chat based Community Group! It’s a platform for learning & sharing knowledge on DevOps practices in Microsoft Azure ecosystem. We discuss different aspect of Devops concepts related to Infrastructure as Code, CI CD pipeline in VSTS, VSTS process template customization, PowerShell DSC, Azure ARM templates, Azure Automation and many more tools and concept revolving around azure DevOps. We are excited to include Data Science topics too in to our group, currently we are starting with blogs on various concepts related to Data Science, soon we will be hosting sessions as well. The objective of this group is to promote skill building and knowledge sharing. The group is striving to achieve the objectives through conducting weekly technical sessions, live demos, Q&A discussing real-world Problems and Solutions. Azure DevOps group has more than ~800 members and the list is growing. Thanks to many active community members who invest personal time to answer questions; share tips, training and study materials on Azure DevOps practices.